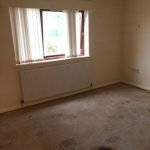 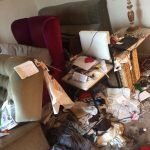 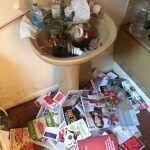 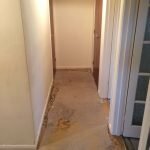 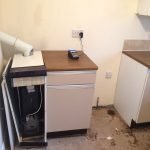 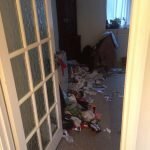 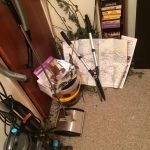 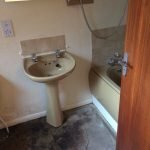 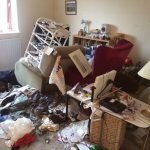 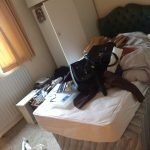 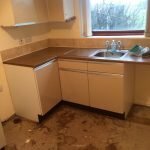 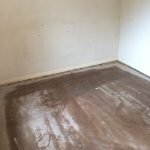 House Clearance Service In New Rossington Stocksbridge Tickhill Wath upon Dearne Wombwell. 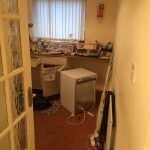 As well as clearing the usual furniture these small items will also need clearing – A vintage brass four piece fireside companion set, A Dualit cream food processor with accessories and blades, A Karcher Puzzi 100 carpet cleaner, A hand tufted extra large Chinese Aubusson wool rug 9x6ft, A set of six Denby hand crafted hi ball tumbler glasses, A DeLonghi Magnifica cappuccino pronto professional coffee machine. 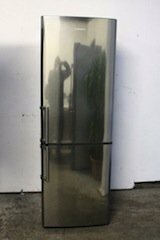 A Samsung stainless steel two door tall standing fridge freezer. 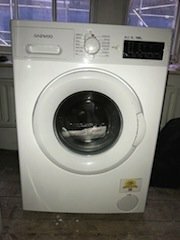 A white Beko 5kg 1200 spin under counter washing machine. 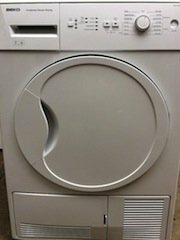 A white Bosch 9kg under counter tumble dryer. 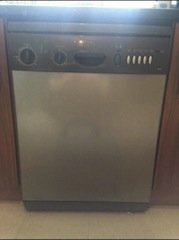 A silver and grey Beko full size 18 plate under counter dishwasher. 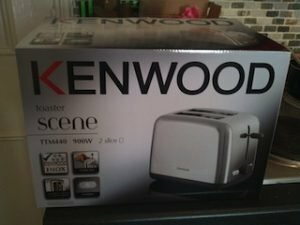 A brand new boxed Kenwood Scene stainless steel two slice toaster. 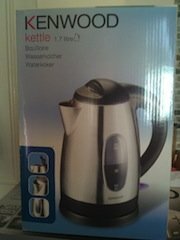 A brand new boxed Kenwood Scene stainless steel kettle. 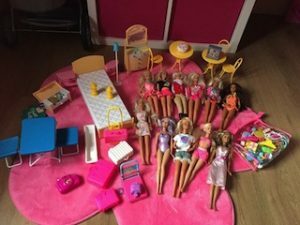 A large collection of girls barbie dolls and accessories. 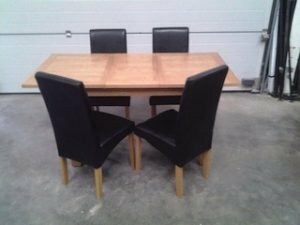 A solid pine rectangular farmhouse dining table, together with four high back dining chairs, upholstered in black faux leather. 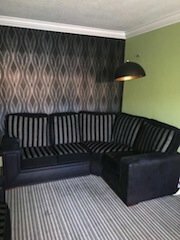 A five seater high back corner sofa, upholstered in black faux leather and striped patterned fabric. 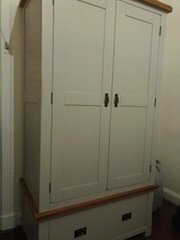 A painted white solid pine tall standing double wardrobe, with one large storage drawer to the base. 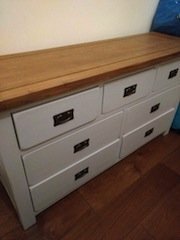 A large solid pine modern chest of drawers, having three small over four large drawers. 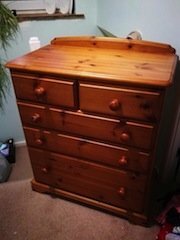 A large solid pine bedroom chest of drawers, having two small over three larger graduating size drawers. 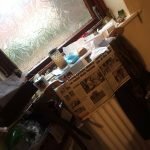 A tall solid pine double wardrobe, with storage drawers to the base. 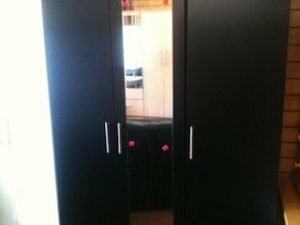 A black mirror inlaid Ikea triple wardrobe. 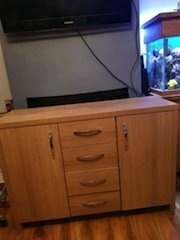 A large modern solid pine sideboard, having a single cupboard to either side of four central drawers. 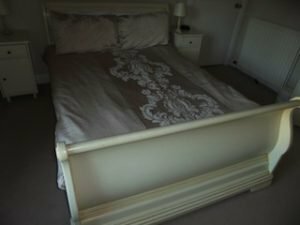 A white solid wood kingsize sleigh bed, together with a king size Dreams mattress.